SUPERCIRCUIT PERODUA BEZZA 1.0L/ 1.3L Room Bar. Strengthen and stiffen the middle chassis by connecting both lower side of the mid frame. 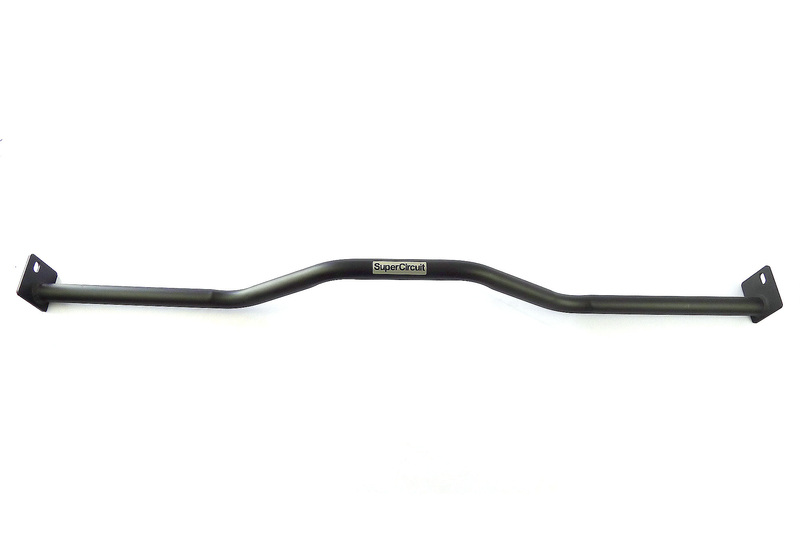 Reducing mid-chassis flex and allow a more precised maneuvering into and out of corners. 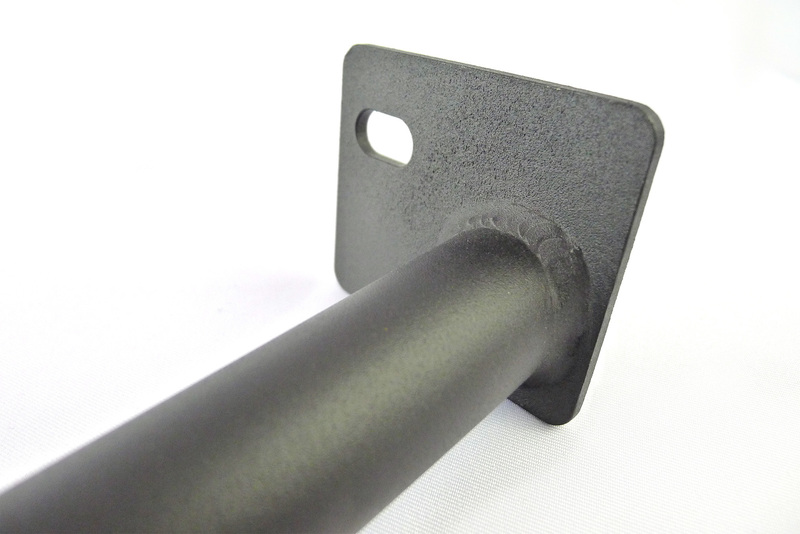 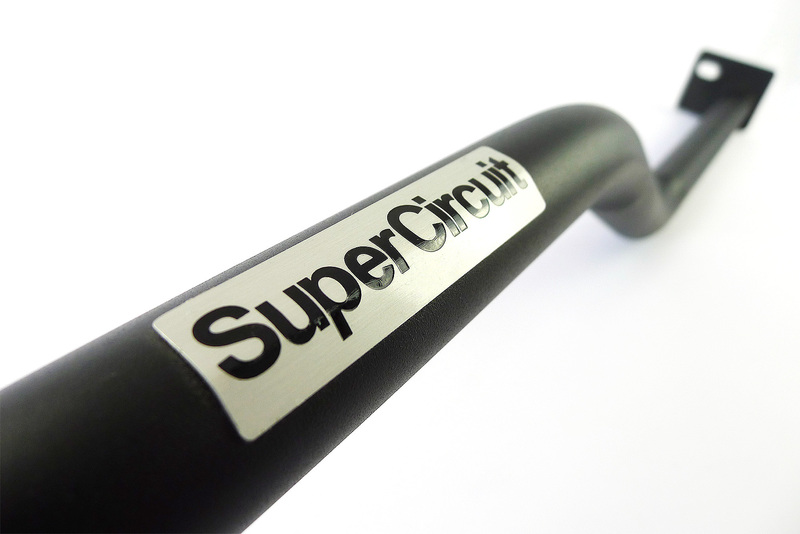 High quality MATTE BLACK coating is scratch resistance and stylish. 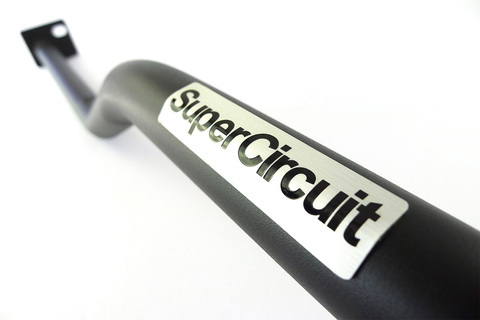 Match it with the SUPERCIRCUIT FRONT LOWER CROSSMEMBER BRACE & SUPERCIRCUIT FRONT UNDER BAR for optimum strength and stiffness.